As you’ve no doubt been told, your wedding is whatever you want it to be. So too should be your engagement ring. Classic diamond-and-yellow-gold combos still have their place, but with so many options to choose from, that doesn’t have to be your default. These six engagement ring combos — or others like them — might just suit your personality better. You’ll wear pearl around your neck or wrist. 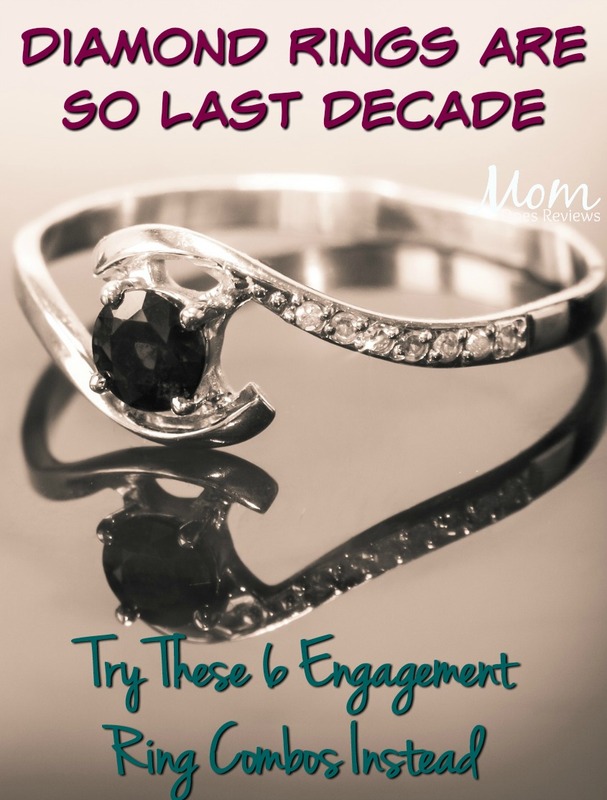 Why not on your ring finger? For best results, pair your pearl setting with yellow gold, the better to contrast with. Say “sapphire” and most minds immediately go to the blue end of the spectrum. That’s fine, but there’s a lot more to this versatile gemstone. Case in point: white sapphire rings with complementary yellow gold bands. If you’re seeking a classic diamond look without the “classic” diamond price, this is your ring. Looking for a sapphire that hews (hues?) closer to the “original,” but doesn’t quite make it there? You’d be a good fit for a yellow sapphire and white gold combination. Yellow sapphires run the gamut from almost-clear to just-this-side-of-green, so you’ll want to carefully evaluate your options with your jeweler. Can’t settle on a gemstone color? Have ‘em all, within reason. A rainbow ring combines a slew of different gems, constrained only by your personal fancy. Most rainbow rings have at least seven small gem settings, but customization potential is virtually unlimited. Nothing screams “contrast” quite like the heaven-made clash between darkest turquoise and stately yellow gold. Your wedding guests will notice, too. Go the extra mile and organize your bridal party’s colors to match. Okay, so one diamond combo managed to sneak in here. But that’s only because a pink or rose marquise diamond and yellow gold combo adds up to something that’s decidedly not your grandma’s diamond engagement ring. It’s a multihued tour de force (pink, green, deep yellow; the choice is yours) that’s guaranteed to turn heads when your time comes at the altar. That inimitable diamond sparkle is all the more remarkable when it’s reflected through a translucent hue — and sure to make your wedding gown pop, besides. What’s Your Ideal Engagement Ring Combo? Your wedding is the culmination of a dream you’ve held onto for years, possibly since childhood, and you’re no doubt planning it accordingly. Your wedding is going to be unique, after all, because there’s no one quite like you. Why should your engagement ring be any different? 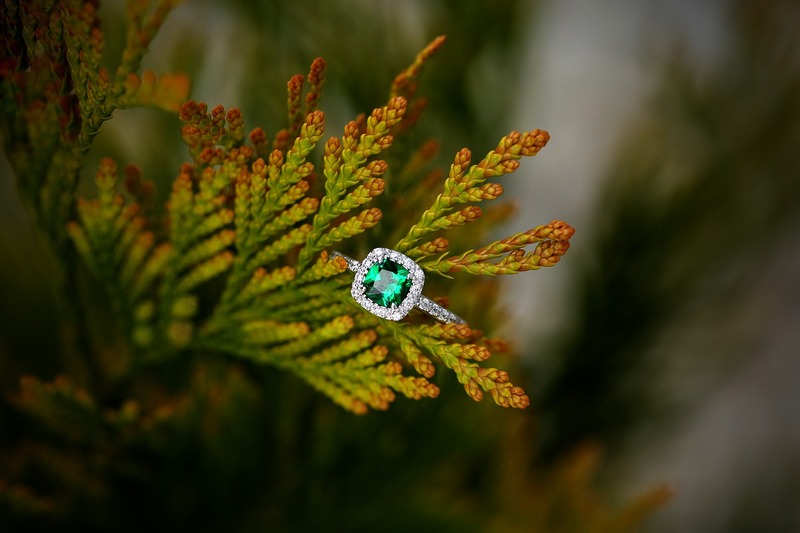 With so many types of gems on the market, and an ever-growing array of settings and ring styles to support them, it’s never been easier to choose a ring that speaks to you and you alone. Your perfect engagement ring is out there, and woe unto he who bets against your finding it.